Hold on, I have to take this important call from China. I don't really have any business in China, but I'm betting you will believe I do after you hear my phone ring and some guy speaking Mandarin on the other end of the connection. And what if that call came in the middle of a boring meeting at the office, when you're trying to close a deal or right after you hinted to a cute girl that you were involved in international finance? Whatever the reason - that's your business - the developers at TransitScoop can make it happen. They've developed an iPhone app that will simulate an important call from China. They call it Important Call From China. 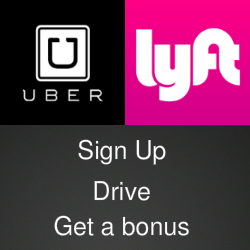 The app looks like the standard mobile phone app. But there's a secret button that lets you schedule a call, select a ringtone and choose one of three topics for your conversation: A call from an business executive, a call about politics, or a wrong number from China. There's even a script you can follow to simulate a full conversation. 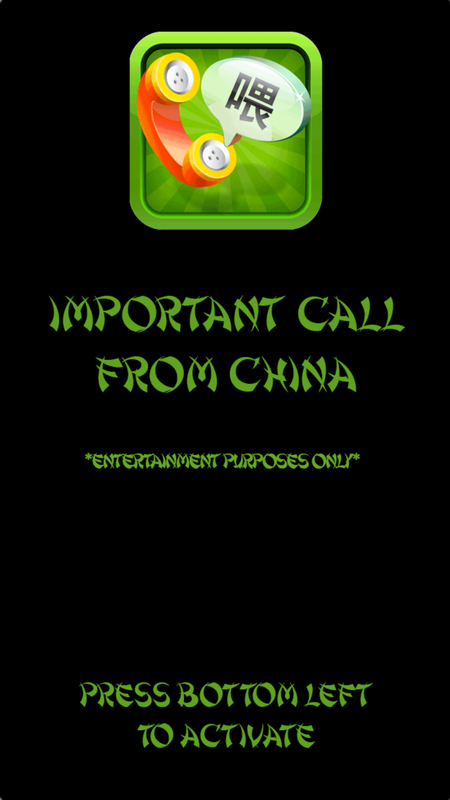 Important Call From China costs 99 cents in the Apple iTunes Store.